TVB (Television Broadcasts Limited) is one of the biggest and most popular television stations in Hong Kong. Many Hong Kong’s famous actresses began their acting careers through TVB drama series. Here are my picks of the top 8 most popular TVB actresses. Angie Chiu was TVB`s leading actress in 1970s. She is most noted for her leading role in The Bund. Her other important TVB plays include The Heaven Sword and Dragon Saber (TVB, 1978) and Chor Lau-heung (TVB, 1979). Yammie Lam Kit Ying appeared in lots of TVB dramas and films and soon became one of the TVB’s 5 Dragon Girls. She was most well-known for her good performance in The Greed of Man (1993), Looking Back In Anger (1989) and A Chinese Odyssey (1995). 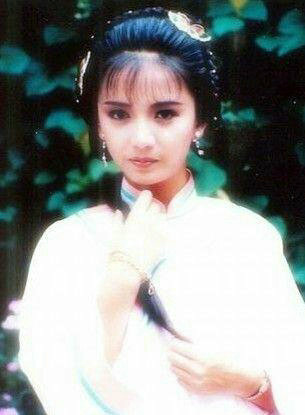 Jaime Chik Mei-chun was one of the TVB “Five Beauties”. She made her debut play in 1982 in TVB. 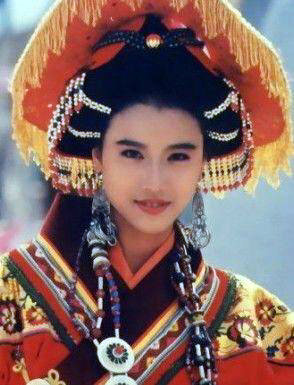 Her most famous TVB television dramas include The Smiling, Proud Wanderer (1984) and Two Most Honorable Knights (1988). 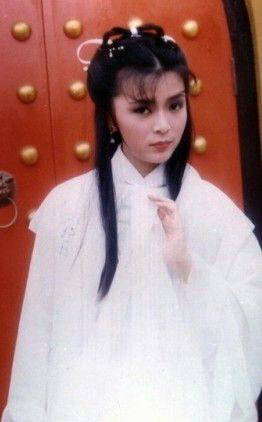 Barbara Yung first acted in 1982 drama The Legend of the Unknowns and reached her career peak in 1983 with TVB’s series The Legend of the Condor Heroes. She herself soon became a sensation in Asia in the 1980s. Kathy Chow, born in Hong Kong in 1966, was a Hong Kong actress. She first particiated in Miss HK contest in 1985 but failed, and later she starred in several Hong Kong TVB plays such as Looking Back in Anger (1989) and The Sword Of Conquest (1992). 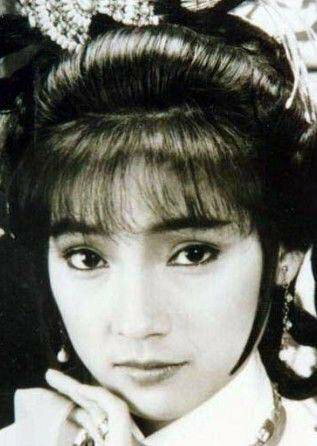 Idy Chan Yuk Lin (born in 1960) joined showbiz in 1977. 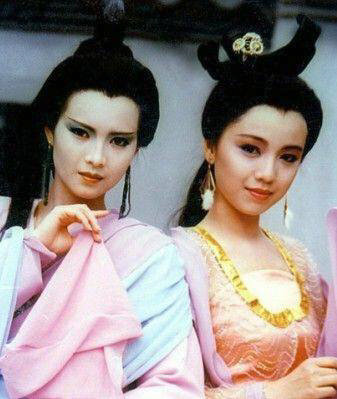 She is famous for her excellent performance in Demi-Gods and Semi-Devils I & II (1982) and The Return of the Condor Heroes (1983).